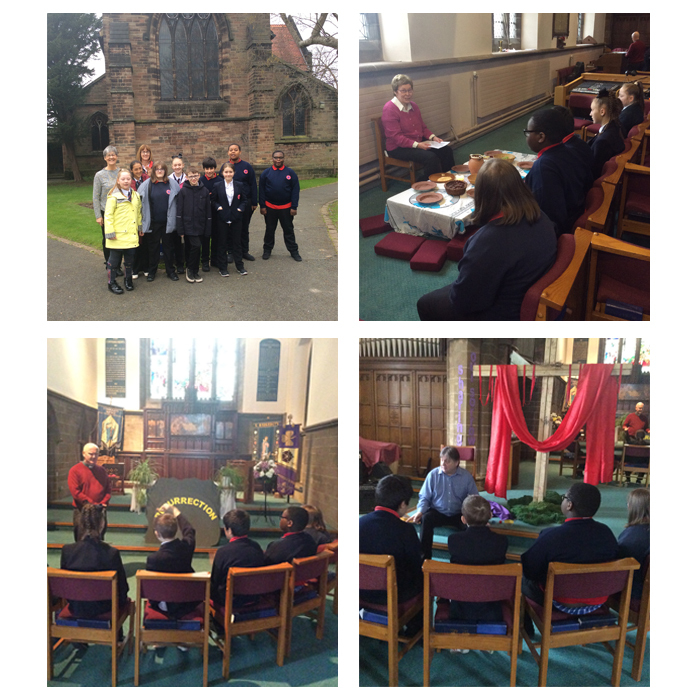 3D have enjoyed a morning at St. Margaret’s Church, Burnage where they have experienced the Easter story through 6 interactive areas. Big thanks to Rev. Matt, Ruth Miller and team for a lovely session.